Positive cash flow properties can be a great investment, generating passive income and helping you achieve true financial freedom. But finding these positive cash flow properties for sale can be, to put it bluntly, extremely difficult. I first decided I wanted to invest in positive cash flow property in 2004 (I was 16) when I read 0-130 properties in 3.5 years (Fishpond.com.au affiliate link). It took me at least another 5 years before I was actually able to find positive cash flow properties. The first one I found was a block of 4 units in a small country town with less than 2,000. The asking price was $200,000. Then I found a second, and a third and before I knew it I could find positive cash flow properties all over Australia. Where Are The Positive Cash Flow Properties Hiding? Over time I discovered that positive cash flow properties tend to be found in certain areas or they appear as certain types of properties with distinct characteristics. I have compiled a list of the 12 hot places to find positive cash flow properties for sale. I hope this helps you in your search. If you want more in depth training in finding positive cash flow properties sign up for the Positive CashFlow Academy, or if you simply want someone to find the properties for you check out our free service Positive CashFlow Finder. Rural town centres can be an excellent place to locate positive cash flow properties and really it is probably the best place to start looking. As the towns are smaller than capital cities the prices of properties are generally much more afforable. You can also afford to buy a house instead of a unit and thus avoid the expensive strata costs that come with some units. Rental yields can be quite high in these regional centres as well. I know of one regional centre where you can find properties with an 11% rental yield. Research your particular town in as much detail as possible before buying. You want to understand the demographics, employment breakdown, average incomes and population growth. The more jobs in the area the more people. This often equates into higher rents and better housing prices. So you will probably want to invest in a town with a strong and growing economy. Note: Most lenders are happy to lend money to purchase properties in regional centres as long as the population is in excess of 10,000 people. If the town is below 10,000 then you may find it more difficult to secure lending and it will be unlikely that you can get a 95% loan. You will probably need a full 20% deposit. Speak to a mortgage broker for specific details about the towns you are interest in. It can be pretty easy to generate positive cash flow in country towns, ensuring you get a tenant of course. Rental yields in country towns tend to be higher than their neighbouring regional centres. However, as the population of the town is less, the demand for rentals is also going to be less. This means there is a higher possibility of long vacancies as you make find it difficult to rent out your property. 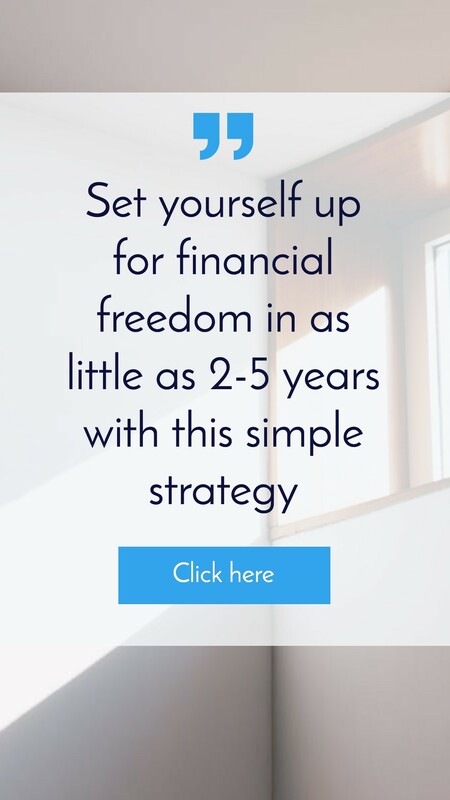 To make this work you will likely need a really good renal manager and you will need to own a property that is exactly what the market wants. It could be that everyone wants a 4 bedroom home with 2 living spaces, or a double brick home, or a home with a pool and airconditioning, or a house with a double garage. Every town is different so you need to do your research before buying. If you get it right it means everyone in that town looking for a rental is at least going to consider your property. The greater the pool of people considering your property the better chanch you have that someone will rent your property. Note: Banks and Lenders are much more hesitant to lend money for properties in country towns. Prices tend to fluctuate more than larger areas and sometimes it can take a long time to sell your property. Many lenders will reject your application straight away are other will likely require a 20-30% deposit. 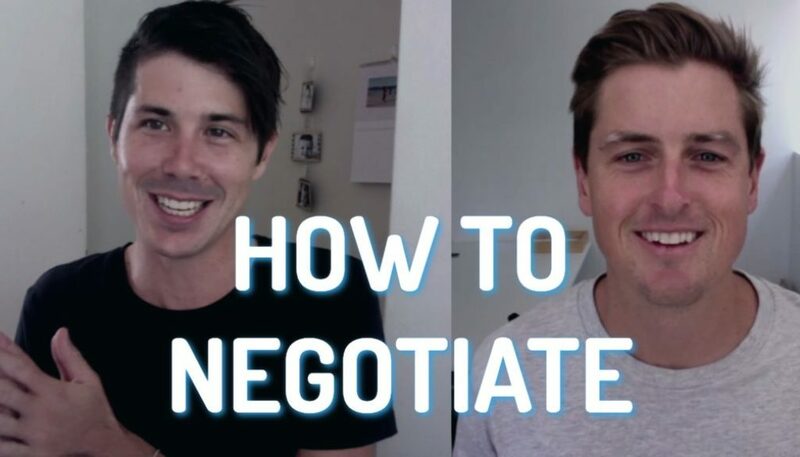 It’s a good idea to speak to a mortgage broker before making any offers. Not all country properties are hard to rent out. When I used to do my country trips out to Condobolin the locals would always tell me how hard it was to find a property and the waiting list they had to go on to get a rental in the area. (and this was a town of just 2,000 people). Ok, this may or may not be a mine on Pandora, the fictional moon from the movie Avatar. I doubt you are going to look at mining towns in other solar systems but it is worth having a look at mining towns in Australia. Obviously mining is a big industry in Australia and mines are generally located in remote areas with just one local town. Because miners earn good money, and because the demand for housing is so high in these areas the rental yields are usually extremely high as well. Mining towns like Port Hedland and South Hedland in WA can have rental yields of 13% or higher. However, properties in these areas will also cost you almost $1,000,000 for a 3 bedroom shack in the middle of nowhere. There is a lot of money to be made in mining towns but you need to weigh up the risk vs reward. Do your research well and look deep into the mining companies and what stages they are at. Worst case scenario is having a major mine close down and you are stuck with a property you can’t rent and can’t sell because no one lives in the area anymore. The government is also making some changes in mining towns, where they are opening up new land for development or allowing mines to create their own accommodation to try and put an end to the extreme housing prices in mining towns. Every state and every town is different. So as always do your research before buying. Ok maybe $500 is a bit on the optimistic side (I love this photo by the way) but in my many years of searching for properties I have consistently found that cheaper properties tend to generate higher rental yields than more expensive properties in the same area. This is likely because the entry level for the rental market is higher relative to the entry level for the buying market. 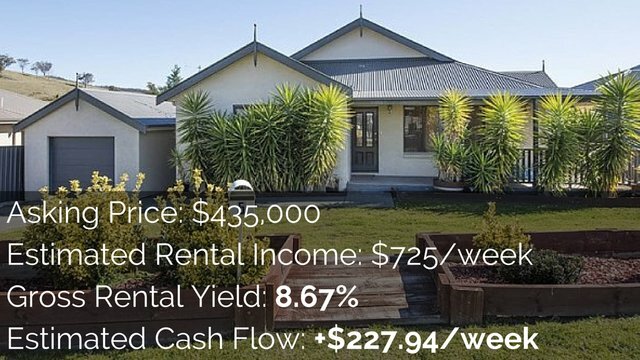 A property in a regional centre bought for $100,000 may rent for $200/week where a property purchased for $300,000 (3 times as much) may only rent for $400 per week (only 2 times as much). However, it is important to note that this does not mean that cheaper properties are going to be a better investment. Each person is different and thus each type of investment will suit different people. Cheaper properties also attract less desirable tenants who may not treat the property as well or may not pay their rent as promptly. Always do your research before buying these cheaper properties, or properties in cheaper areas. It is a good idea to look closely at demographics and the density on housing commission in the area. Just because a property produces a positive cash flow doesn’t automatically make it a good investment. Did you know that there are some blocks of units that still exist on single titles? Units are usually broken up into what are known as strata titles. This means that each unit is individually owned. However, there are still blocks of units that haven’t be strata titled and exist on just one title. If you can find these properties you can often achieve very high rental yields. 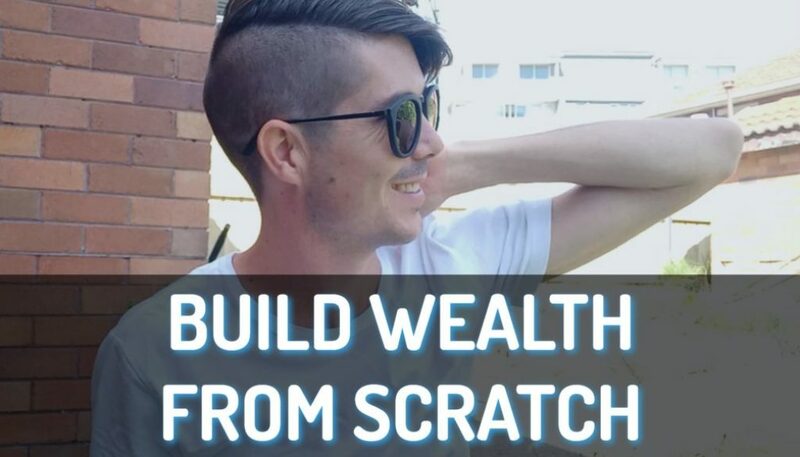 The very first positive cash flow property I ever found using the McLean Method (learn about this method) was a block of units in a country town. I then found some in regional centres and went on to find all types of positive cash flow properties. However, this means you will likely require a 30% down payment (just like commercial property) otherwise you will have to pay lender’s mortgage insurance. The inner city can also generate high rental yields if you find the right property in the right location. The downside is that regardless of the property you buy it is usually quite expensive compared to regional centre or even the suburbs of capital cities. The upside is that the demand in the inner city is high and thus you don’t have to worry about vacancies as much. Prices are also less likely to flucuate and you can often achieve good capital growth. It appears that smaller apartments (studios and 1 bedroom) usually achieve higher rental yields than larger 2-3 bedroom apartments. In the inner city it is also more common to rent out the property by the room. It can be more profitable to hire out 3 bedrooms individually than to simply hire out the property as a single 3 bedroom apartment. However, this will require more work. Did you know that you can purchase and rent out a car spot not too disimilar from a property? Well it is true. You could purchase a car spot or garage in the city or near a popular train station and rent it out to generate passive income. It is very common for large car parks to sell their car spots to investors or the surrounding businesses. This is a cool story: A friend of mine owned a waterfront unit which had one car spot. A unit higher up in the building came up for sale so he bought that one also. He couldn’t afford to keep both so he sold his original unit WITHOUT the car spot. Now he has the higher unit and has secured 2 car spots for himself. If he wanted to he could rent out one of these spots to someone in the building or someone in the local area who wanted a car spot. When it comes to larger car parks always look deep into the fees you will be charged. Some car parks have large fees and some local councils will charge you an arm and a leg for owning a renting a car spot. So doing your calculations is a must before investing in a car spot. If you need help with your calculations check out the Advanced Property Calculator. Also, consider resale value and how easy or difficult it will be to sell and make sure your car spot is in a desirable location so that you won’t have difficulty finding tenants for it. EXTRA TIP: If you own a property it may be more profitable to lease out the home and the car space/garage separately. Commercial real estate can be more expensive to get into (as you require a 30% deposit rather than the 20% required for residential property) but it can deliver great cash flow returns. The rental yields for commercial properties tend to be higher than that of their residential counterparts. When you add in the fact that the tenant pays for most of the costs (renovations and often the council rates and utilities too) your property is more likely to be positively geared. Commercial properties are different to residential properties so don’t just treat them like one and the same thing. Firstly, most lenders will only lend up to 70% of the purchase price meaning you need to find a larger deposit. You are also dealing with different tenants (businesses) and different rental managers. The lease agreements are also remarkably different. As with any property I do suggest seeking professional financial advice before proceeding with any purchases. Robert Kiyosaki (author of Rich Dad Poor Dad) suggests that people start with smaller investments first. That way if you make mistakes it costs you less. He then suggests you work your way up to bigger deals as you gain experience. This way you can scale your experience and make more money faster. You may want to consider this advice before you purchase a multi-million dollar commercial property as your first ever property investment. Positive cash flow properties exist ALL OVER AUSTRALIA, even in popular suburbs within capital cities (or anywhere else for that matter). A couple of years ago I looked at two properties that could have easily generated a positive cash flow and they were located in the southern suburbs of Sydney just 10 minutes from the beach! This was not your cheap and crappy crime ridden, drug invested suburb. This was a nice and fairly expensive suburb. One house was on the market for $640,000 for 4 bedrooms and another was on the market for $780,000 for a 4 bedroom house with a granny flat. The key is to look out for ways you can CREATE a positive cash flow by adding rental value. If you don’t create the value in these positive suburbs your chances of finding positive cash flow are very slim. Turning one property into multiple rental incomes. See a 4 bedroom house will only generate so much rental income for you. However, if you split that 4 bedroom property into 2 x 2 bedroom properties you can almost always get more than you would if you just rented the entire house out to one family. One family might be willing to pay $800/week for a house in Sydney. But 3 bedroom units commonly go for $350/week and 2 bedroom units from $450-$550/week. 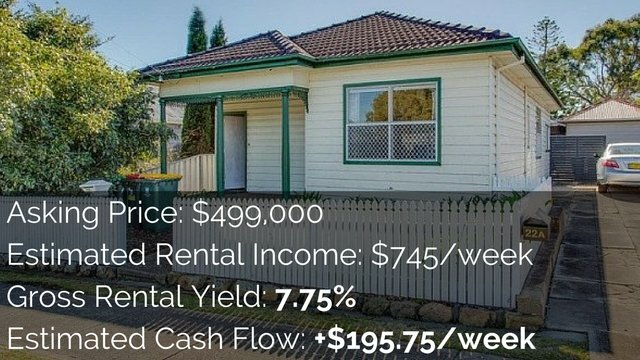 A 4 bedroom house split into 2 with a 1 bedroom granny flat could generate as much as $1,350/week instead of the standard $800/week that 4 bedroom houses in the area are getting. I know that in NSW the government has just made it a lot easier to build granny flats on your property as they are trying to lower the cost of housing. For more information read my post on How Much Does It Cost To Build A Granny Flat. Run down properties, or as the agent like to call them – “properties in need of some TLC”, can often be bought at a large discount compared to the rest of the market. This is because less buyers are willing to purchase a fixer-upper. They want to buy a house they can move into and live comfortably right away. They don’t want a house where a lot of work needs to be done. This offers you an opportunity if you are willing to roll your sleeves up and do some renovating. You could potentially purchase a property for well below market value, and if you keep your renovation budget within reason, create both equity and a positive cash flow. 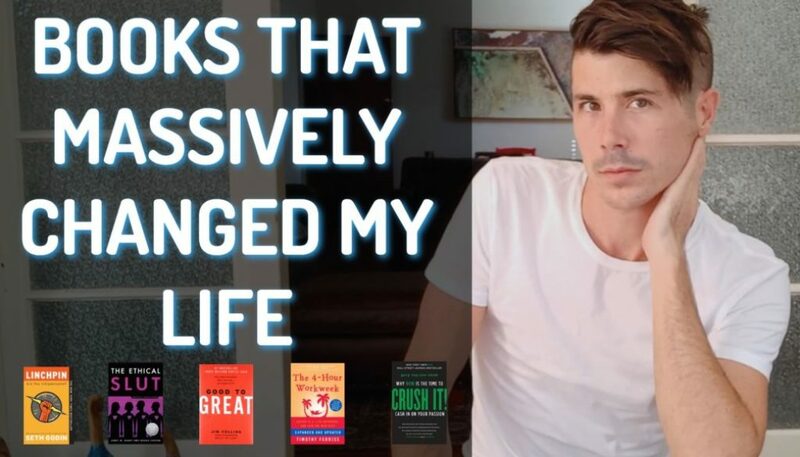 When I lived in Newcastle there was a suburb, Mayfield, where non-renovated properties went for under $300,000 and newly renovated properties went for over $450,000. If you are interested in purchasing run down properties and renovating I strongly suggest getting Sarah Beeny’s book Property Ladder. She runs a popular TV show in the UK all about buying and renovating for profit. I love this picture because it perfectly symbolised what happens when a property has been on the market for a long time. Sellers often start out highly optimistic about the price they can sell their property for. Then when the market doesn’t take a bite of the cherry they lower their price and expectations. If a property stays on the market long enough you have the opportunity to secure it for well below the market value. The key is that you have NO IDEA what the seller’s financial situation is. If they are in a weak financial position and need the money then you could get a low ball offer accepted. Most properties in popular areas don’t stay on the market for long. But the less desirable properties (eg. houses on main roads, houses needing renovation, house in industrial estate etc) can stay on the market for quite a long time. However, if there is rental demand in the area and you price your rental correctly you could have it rented out for a high rental yield quite quickly. The biggest thing to be aware of is that if it took a long time to sell when you bought it, it will also likely take a long time to sell when you want to get rid of it. Almost any property in Australia can be turned into a positive cash flow property by using owner finance. Owner finance, to put it simply, is you as the owner of a property providing finance to the buyer of the property instead of a traditional lender such as a bank. Owner finance is also commonly known as vendor finance or seller finance. So the original owner of the property effectively becomes like a bank or lender to the person who is buying the property. 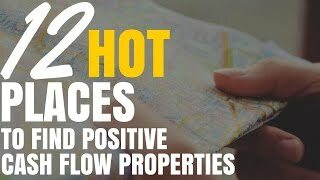 My free eBook on the 12 HOT places to find positive cash flow properties for sale has been downloaded over 1,000 times. Feel free to download it and share it with your friends. If you know where to look and have the time to look then you can find positive cash flow properties all over Australia. Ripe house is a powerful local search tool. It will help you research an area quickly and easily. You can view local schools, shops and even the density of public housing. You can also go granular and see how long each property has been on the market for and you can see the detailed history of how much that property has sold for in the past. A phenomenal research tool and one I highly recommend. Real Estate Investar is a SERIOUSLY powerful search tool. You can search for discounted properties, positive cash flow properties, properties with granny flats or any type of property really easily. This is undoubtedly the most powerful property search engine on the market when looking for specific types of properties. Real Estate Investar run free webinars to show you their powerful software. Stick around for the webinar and you will recieve the Top 200 Highest Rental Yield Suburbs Report. Valued at $199.